Traffic stop on TCH leads to recovery of stolen vehicle by RCMP Traffic Services West, N.L. Deer Lake, Newfoundland and Labrador – Yesterday morning, around 10:15 a.m., RCMP Traffic Services West observed a speeding vehicle on the Trans Canada Highway east of Deer Lake. The officer conducted a traffic stop and discovered that the vehicle was stolen from the St John’s area in 2017. 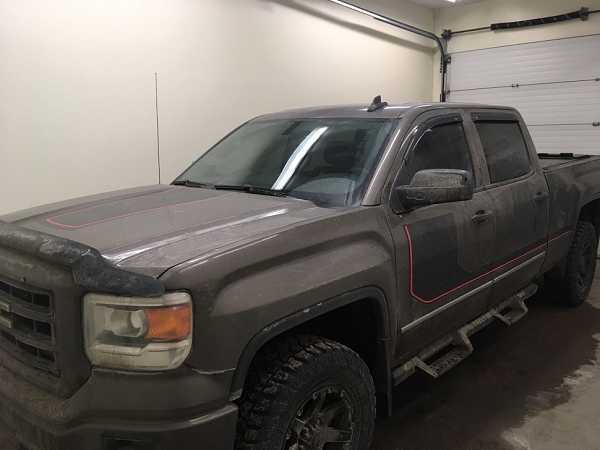 The driver, a 45-year-old man from Kelligrews, and the passenger, a 40-year-old man from Mount Pearl, were arrested for possession of stolen property. The vehicle was seized and both men were released from custody. They are scheduled to attend court on May 14, 2019, to each answer to a charge of possession of stolen property over $5000.00. The driver was also charged with driving without an insurance policy and for having an improper plate attached to the vehicle. The officer conducted a traffic stop and discovered that the vehicle was stolen from the St John’s area in 2017.